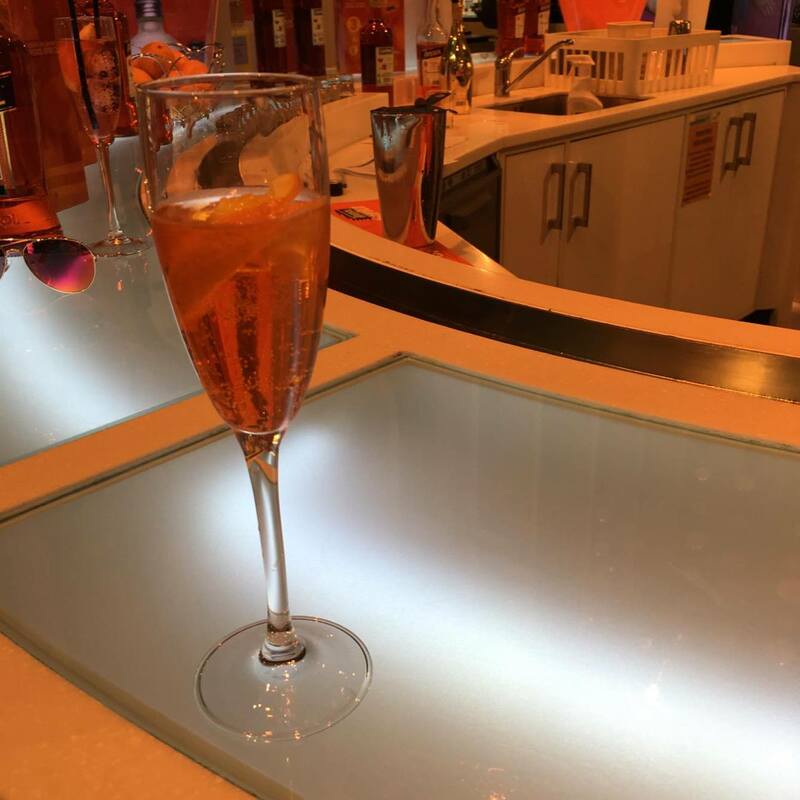 After having recently worked with World Duty Free, reviewing some of their travel exclusives, I was also offered VIP treatment if I was heading through an airport! As I was going through Manchester in August, Caroline kindly arranged for me and my friend, Kimberly, to be given some VIP treatment. I was met by Ellen at the Duty Free in Manchester, Terminal One who took us straight to the Aperol stand. The bartender made us a delicious Aperol Spritz whilst Ellen told us all about all the different alcohols that the stand has had in the past, Ciroc being one of them. Once we we're filled up on bubbles, we were ushered over to Jo Malone for more! The girls at Jo Malone were really lovely, and took some time out to talk about their products. 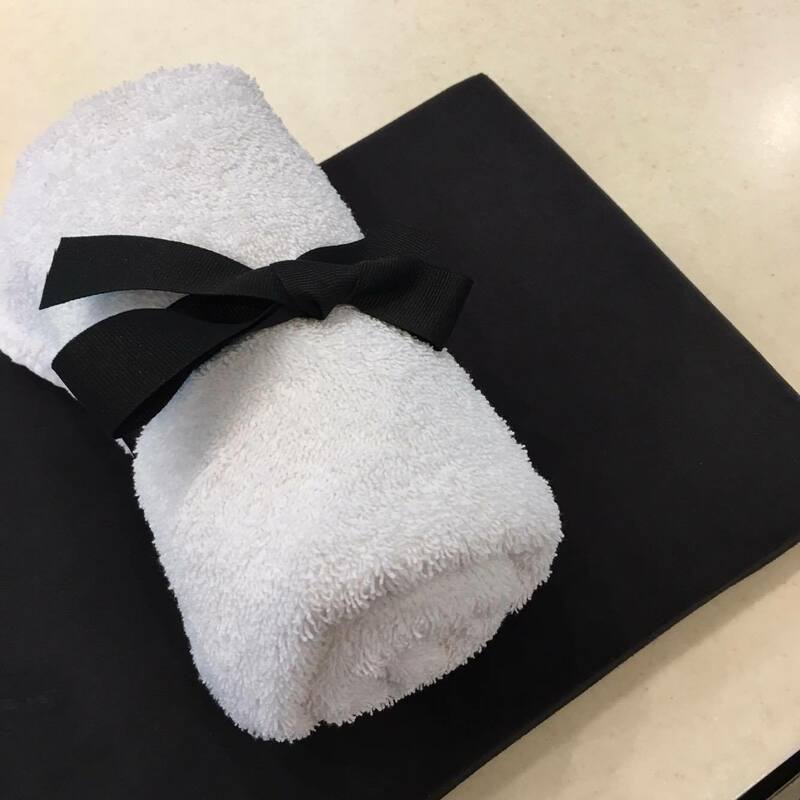 Although I often visit Jo Malone stores, I am usually far too poor to buy anything so it was nice to be given a real tour of the products. 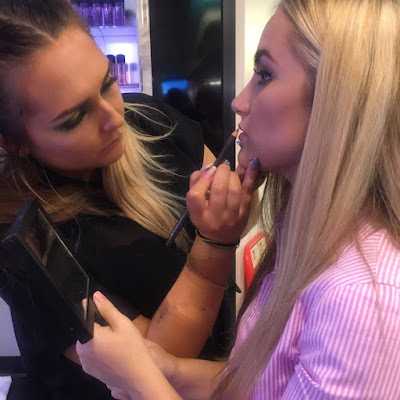 We were given a spritz of their most popular fragrances and shown how all of the different products worked. I really loved the English Pear and Freesia fragrance. 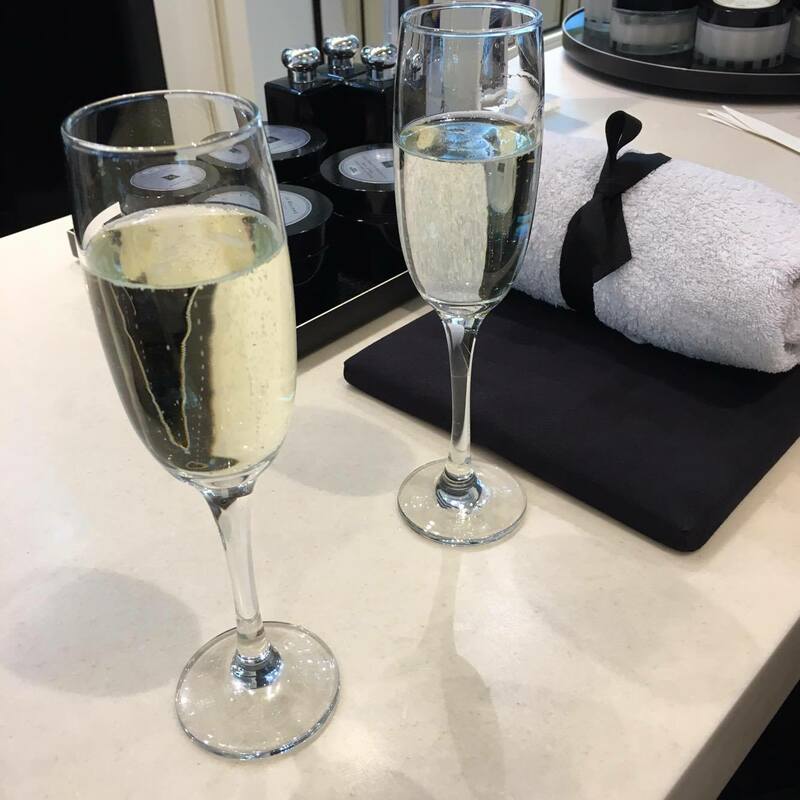 Once she gave us a little tour, we were sat down and given a hand and arm massage with a glass of Prosecco. We were given the option of what fragrance we wanted with our massage and both me and Kimberly went for the English Pear and Freesia. This fragrance was used in the soap and then she used a limited edition cream to do the massage. 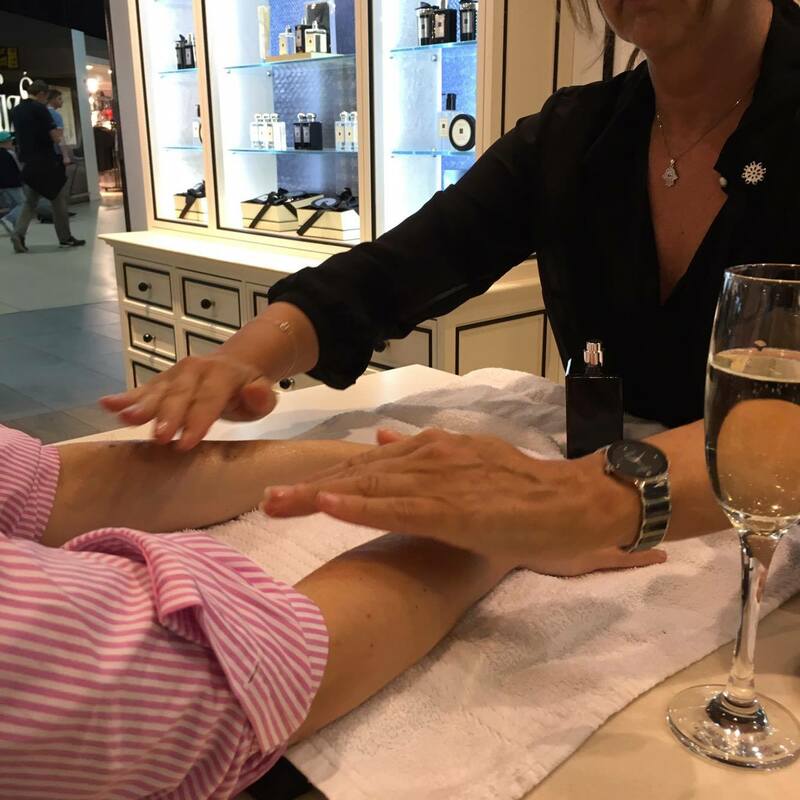 Jo Malone offers these complimentary massages to all passengers, definitely worth checking out if you're going through an airport! The hand and arm massage was lovely, definitely would recommend getting one before getting on a flight! I was nice and relaxed before boarding. The lovely woman who looked after us, I wish I could remember her name because she was so nice, chatted to us about some of the services that the shop provided. Apparently you could order your products online beforehand and pick them up from the airport or even buy products on departure and pick them up when arriving back in the UK! As there is a 100ml allowance, I thought the picking it up on arrival was a really handy service - especially as you don't have to pay tax on the products! After that, I was given a bit of a tour of the Bobbi Brown products they had on their stand at the back of the Jo Malone store. There were a few travel exclusive sets, including brushes and an eye set, and a good selection of their main products. I was also shown the limited edition shimmer bricks, which were so beyond beautiful but they had unfortunately gone out of stock. Sad times for Gweni. On the MAC counter, Ellen was telling me about how they offer 5 minute makeovers, usually focusing on the eye or the lip. So of course, we headed over to the MAC counter. One of the makeup artists kindly went through the art of over-lining the lip with me. Although I've sort of mastered the basics, it was nice to be shown properly. 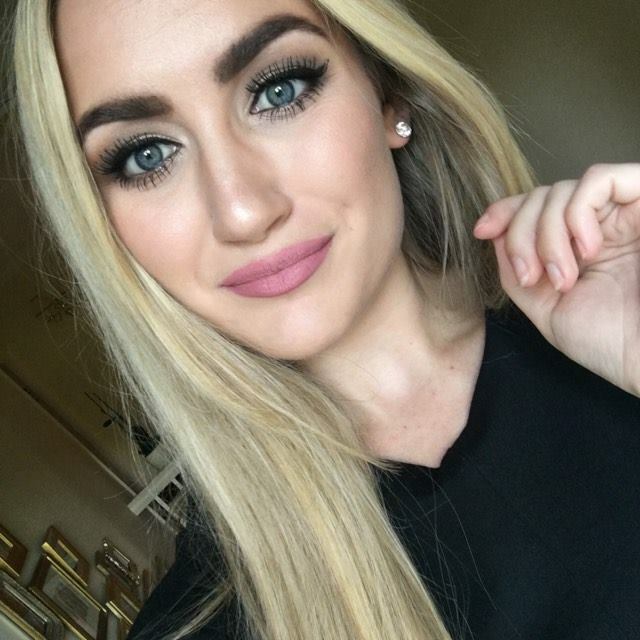 She used Soar lip liner, Faux lipstick and Myth lipstick as a highlight in the middle. I never took a photo of my lips, but they looked fab and I've been over-lining my lips ever since! That concludes my little VIP trip with World Duty Free at Manchester Airport. I had so much fun and learnt a lot about the products and services available at the airport. 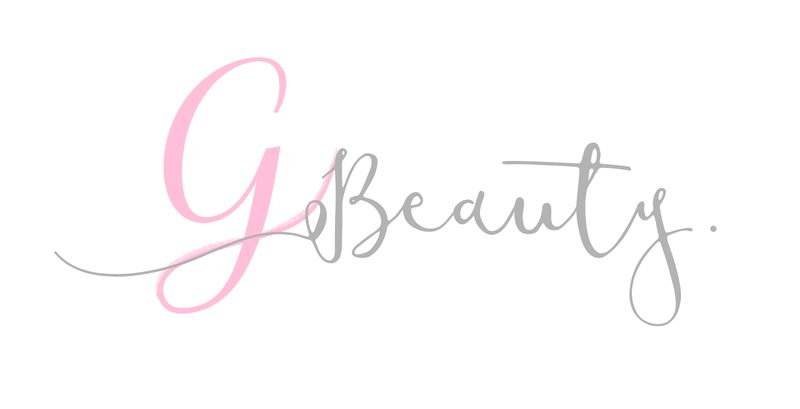 When you're next going through an airport, definitely try and take advantage of these services, especially as they're free! Thank you again to Ellen and Caroline for making it happen and thank you for reading!